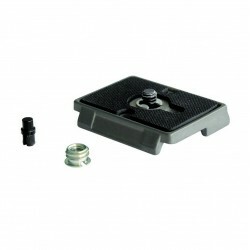 Reliable shooting for your compact camera. 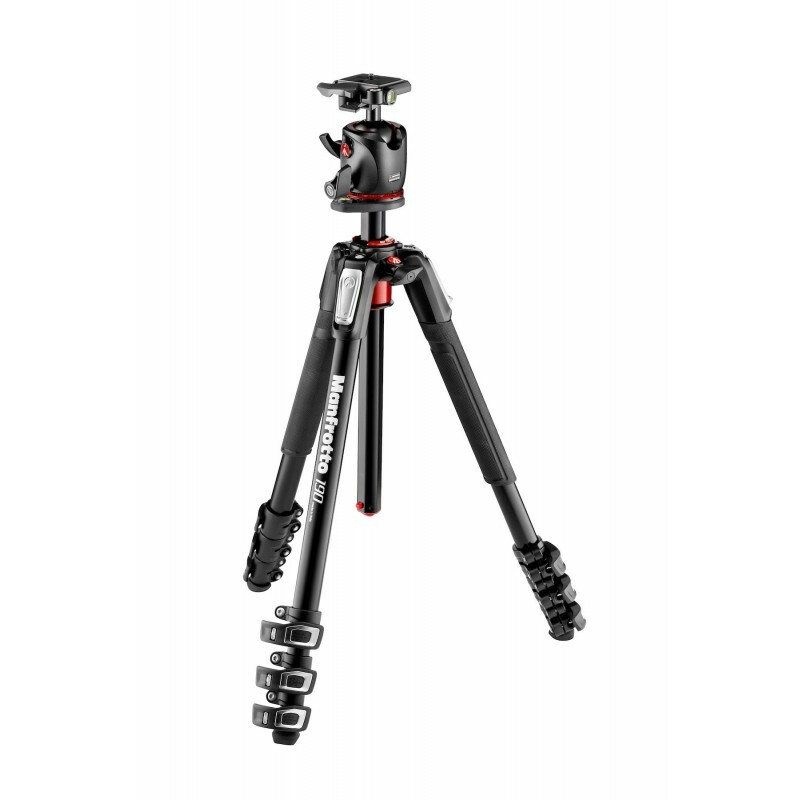 Highly portable, the 190XPRO4 has a clever 90° column mechanism, housed in the tripod's top casting, that can be quickly extended in the vertical or horizontal position. 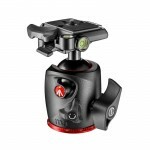 This means you won't have to disassemble your camera and lose out on shooting time. 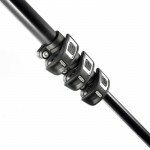 Compose your photos and videos with more freedom and flexibility and showcase your individual style. 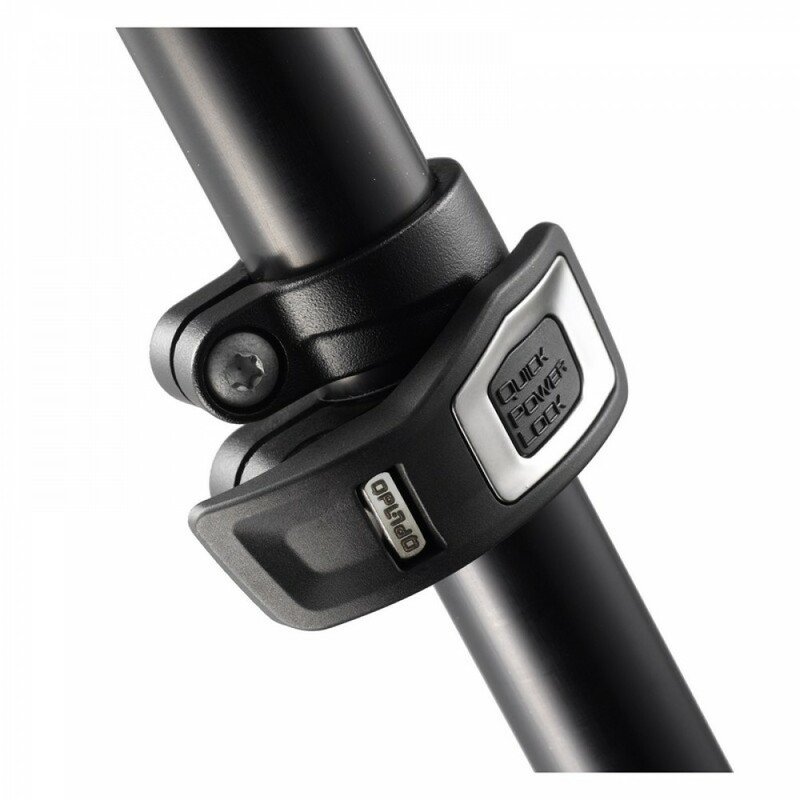 The 190XPRO4 also has intuitive and ergonomic leg angle selectors, which ensure each leg can be solidly set to a pre-set angle so you can enjoy a much wider choice of framing and shooting options. 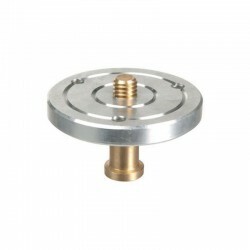 With a bubble level built into the top part of the centre column, you can shoot with precision. 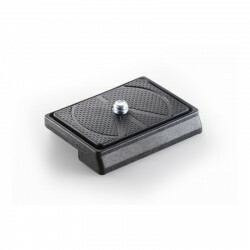 Better still, because the bubble level is freely rotating, you can position it so that nothing obstructs your view and gets in the way of that perfect shot. 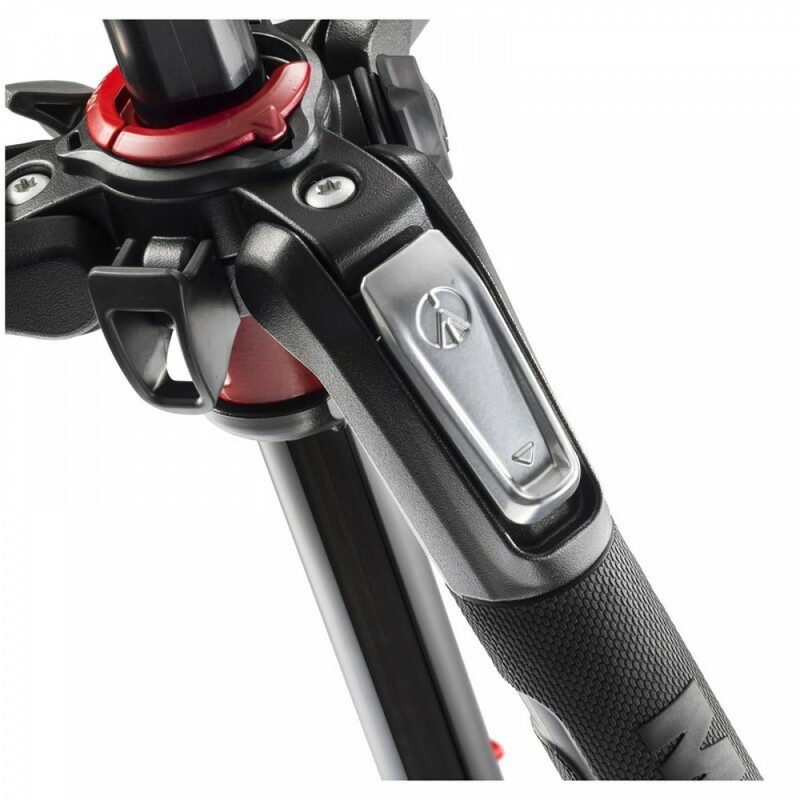 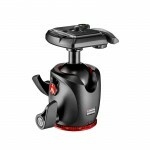 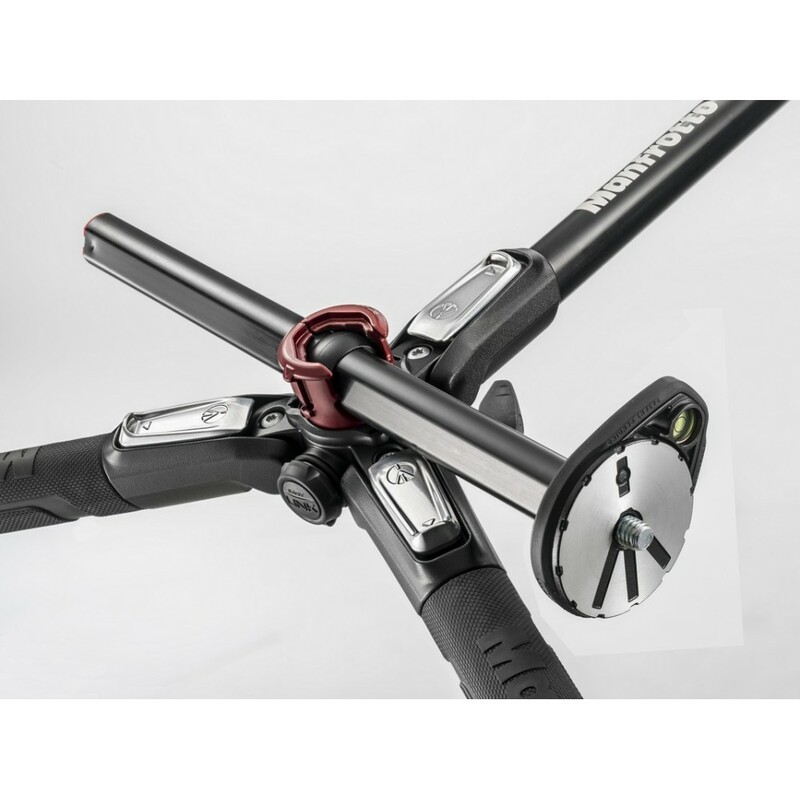 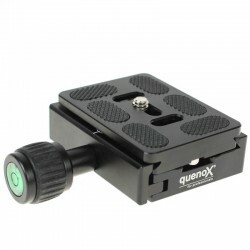 You can quickly extend the legs of the 190XPRO4 tripod with head via the specially designed Quick Power Lock levers. 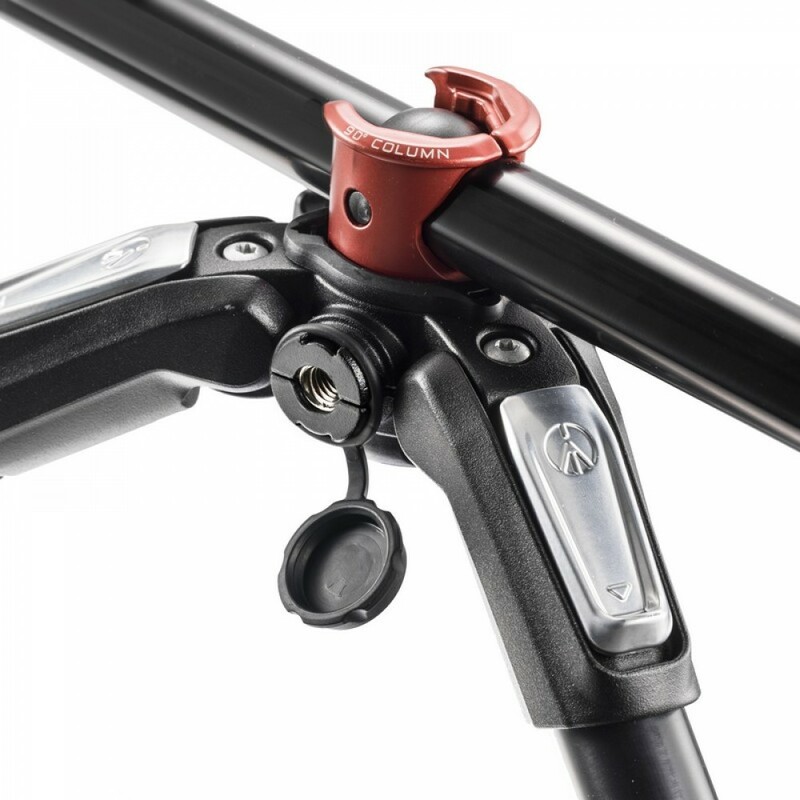 These block and unblock each lever, and allow a comfortable single-handed opening of all the tripod's leg sections in just one movement. 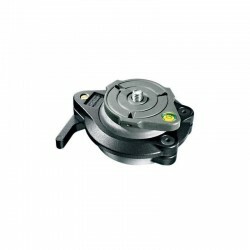 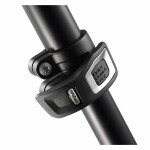 They also lock each section powerfully, giving your tripod significantly more stability than older designs. 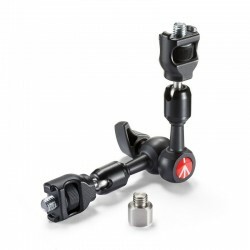 Easily add an LED light, reflector or another photo or video accessory to your tripod with the Easy Link connector. 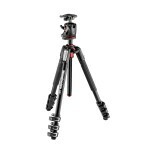 The accessory can be attached to an extending arm, turning your tripod into a practical mobile studio. 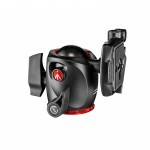 The 190XPRO4 also has an expertly designed ball head and a quick-release camera plate, ensuring you can use it with a wide range of devices. 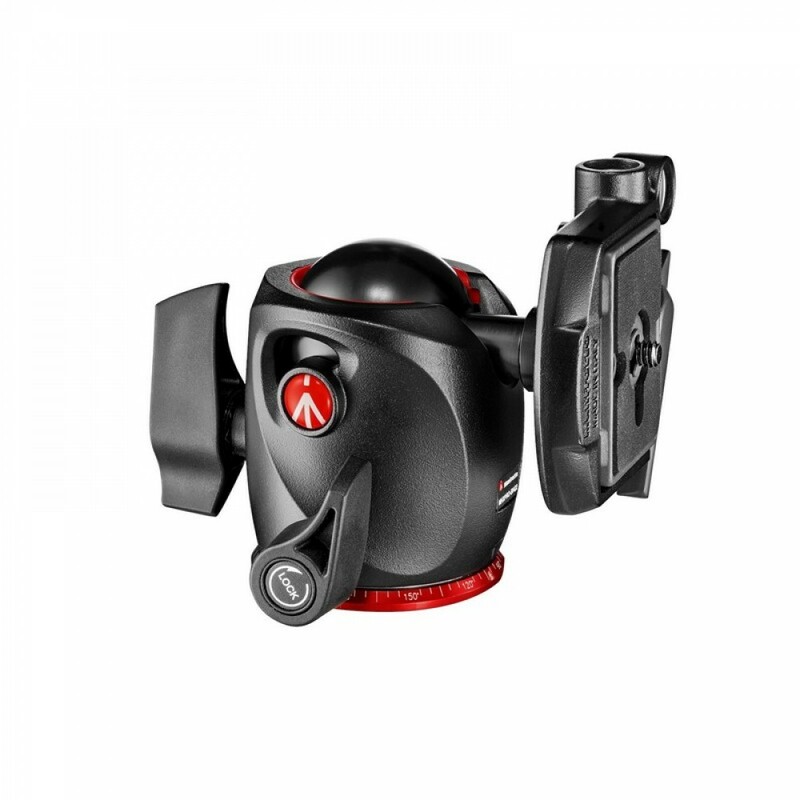 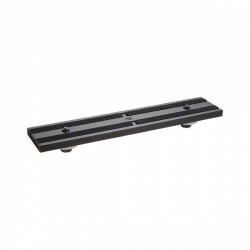 This features an innovative triple locking system, guaranteeing stability and friction control, and effectively balancing the weight of your camera. With new polymers, you can say goodbye to unpleasant grease and look forward to smoother, less jerky, more accurate camera operation. This tripod has been manufactured in high-quality magnesium by Manfrotto in Italy. 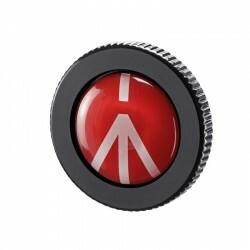 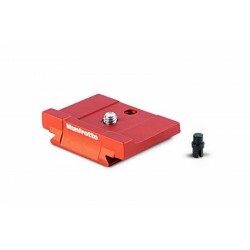 Standardna aluminijska Manfrotto pločica za brzu izmjenu, tip Q2/RC2Boja: sivaMaterijal: aluminijTež..
Ovaj model 244MICRO-AR višenamjenske ručice ima dva (izmjenjiva) AR (anti-rotation) nastav..
Okrugla pločica za brzu izmjenu za COMPACT ACTION stative.Težina: 32g..
Koristi se u makro fotografiji kod fotografiranja kod kojih su potrebni mikro pomaci. 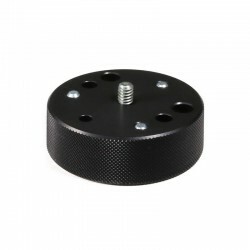 Pločica ima vi..
Pločice omogućava postavljanje dva uređaja / fotoaparata na jednu foto glavu.Model: 430Materijal: Al..
Manfrotto 120 Adapter za stativ sa 3/8" na 1/4"
Adapter za postavljanje foto/video glave sa bazom koja ima navoj 1/4" na stativ sa klasičnim "muški"..
Its main feature is the hexagonal pin, which, compared to the 208's round one, gives more grip whe.. 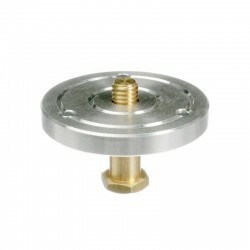 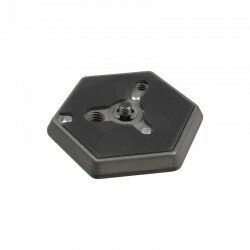 Allows use of 3/8' camera mounting plate in to 16mm socket. 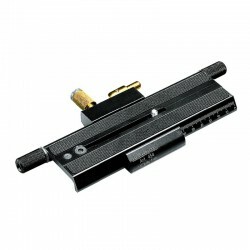 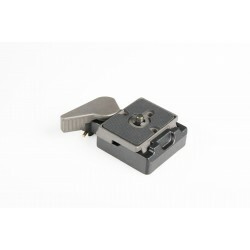 Compatible with 035 Super Clamp and 48..
Aluminijska Manfrotto pločica za brzu izmjenu, tip Q2/RC2 za Sony Alpha fotoaparateBoja: narančastaM..